Realme’s next flagship smartphone will be shown off at the Delhi University Stadium in India, whose students make up its target demographic. Recall that last year’s Realme 2 Pro was launched in September at an event in an Indian campus, too. We’ve heard that the flagship could launch in the Philippines in April as well, but obviously, nothing has been set in stone just yet. Reports suggest it will cost somewhere in the range of Xiami’s Redmi Note 7 Pro, which starts at ₹13,999 (around P10,538 or $203) in India. Realme CEO Madhav Sheth recently took to Twitter to share some photos taken with the Realme 3 Pro’s rear camera setup. The main camera is rumored to be a 48-megapixel unit with HDR capabilities. The front-facing camera might sport a 25-megapixel sensor. As for the phone’s other specifications, we’ve got conflicting articles claiming it will be powered by either a Qualcomm Snapdragon 710 or a Snapdragon 675. It’s worth noting that the Snapdragon 710 is slightly better than the Snapdragon 675 found in the Redmi Note 7 Pro. 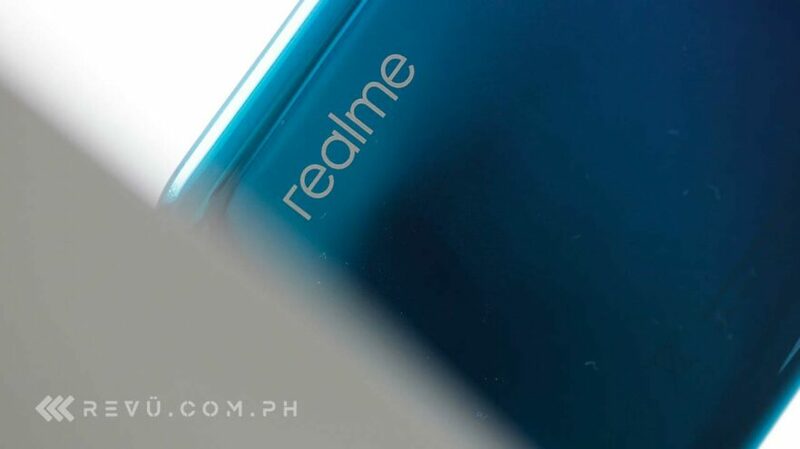 Just like its predecessor, the Realme 3 Pro should be available in multiple RAM and storage configurations, with the base model having 4GB RAM and 32GB storage.